through the end of August! As we’ve covered often in the pages of Today’s Dietitian, as more information about gut microbiota becomes available, dietitians are able to individually tailor diets to help minimize or prevent symptoms of chronic disease. 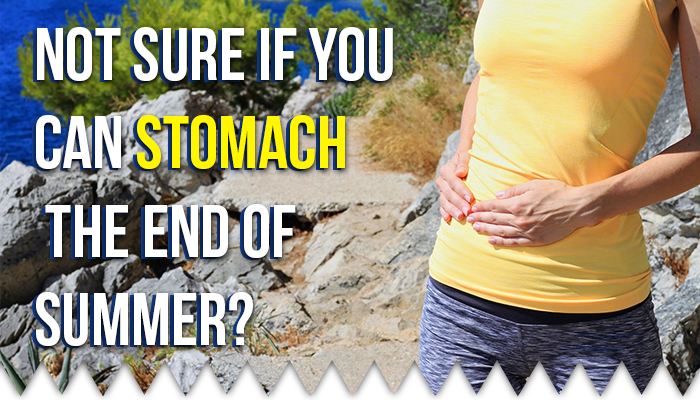 So, if you can’t stomach to see summer end, at least learn a little more about gut health and earn some CEUs with this special. Through the month of August, save 20% on any of courses in our CE Learning Library related to Gut/Gastrointestinal Health. Just visit CE.TodaysDietitian.com, go to the Courses page and search Gastrointestinal Disorders. Once you’ve selected the courses you want in this category, use Coupon Code GUTAUGUST to get your discount. and is limited to 1 credit and 2 credit courses only.